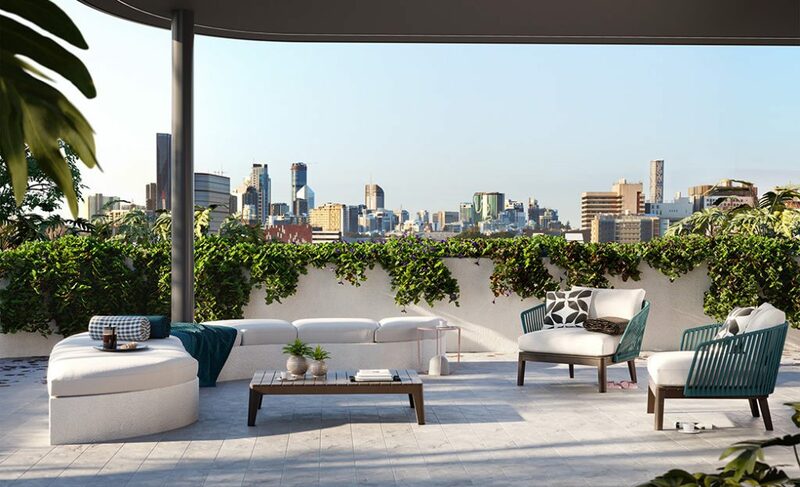 As 2018 comes to a close, it is worth reflecting back to the start of the year and revisiting the “group think” perception that the Brisbane rental market would remain extremely challenging throughout the year. 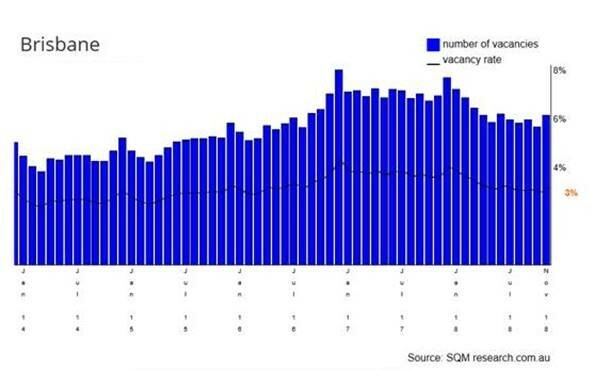 It is timely that SQM Research has just released November 2018 rental vacancy rate data which provides some interesting insights. 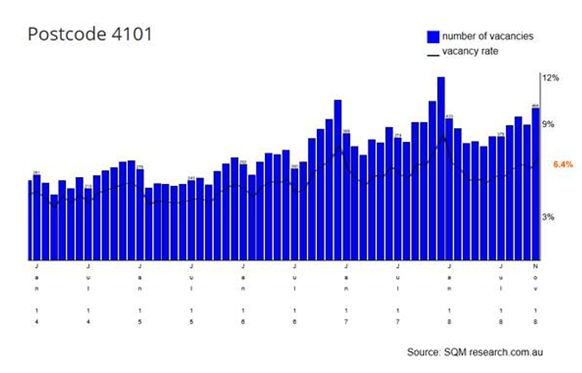 The first key insight is that Brisbane’s vacancy rate is looking like closing out the year at 3%, this theoretically represents a healthy and balanced market in terms of supply and demand. 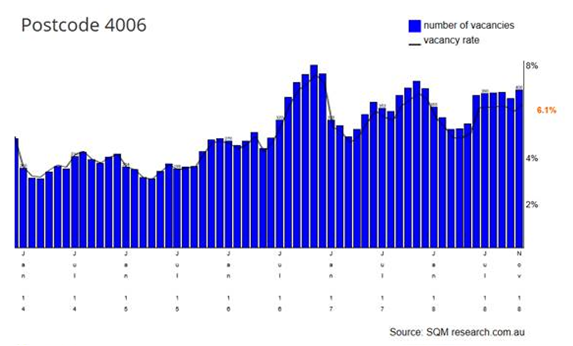 While Brisbane’s rental market performance may have exceeded expectations during 2018 in a general sense, a deeper dive into the SQM Research vacancy rate data at a postcode level provides further insights of importance. 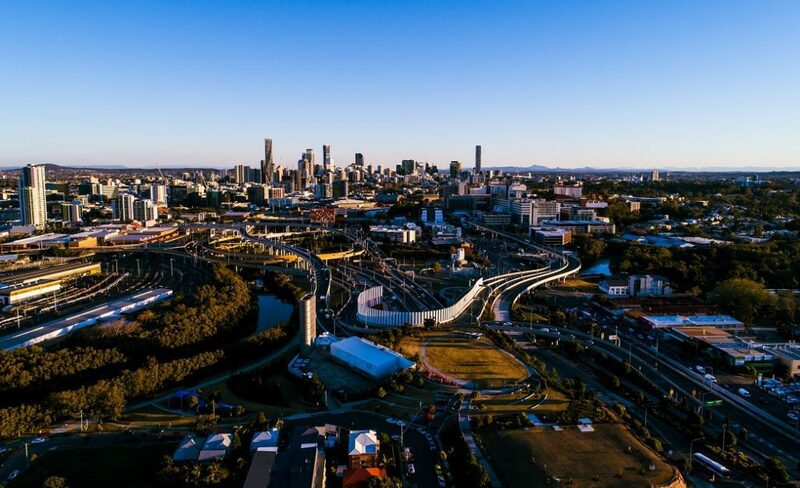 For instance, a detailed look at the inner-city postcodes of 4101 (South Brisbane, West End, Highgate Hill) and 4006 (Newstead, Bowen Hills, Fortitude Valley, Herston) indicates that vacancy rates have generally trended upwards over the past 6 months, to 6.4% and 6.1% respectively, as 2018 comes to a close. Interestingly, the vacancy rate for postcode 4030 (Windsor, Lutwyche, Wooloowin) tells a very different story on a comparative basis. 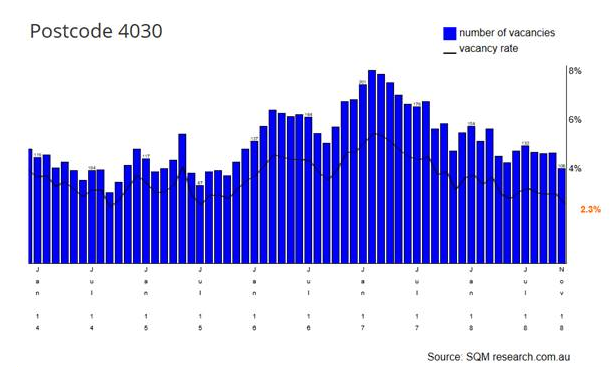 The vacancy rate for postcode 4030 has generally trended downwards over the past 6 months to land at 2.3% as 2018 comes to a close. The strong rental market performance of postcode 4030, which includes the suburb of Windsor, provides a perfect representation of a “resilient” real estate market. Resilient real estate markets like Windsor have the right fundamentals to perform well in all cycles / conditions and are less susceptible to elements like seasonal shifts in rental demand amongst other things. Rental demand in markets like Windsor remains strong and consistent because the right balance of both high value detached housing and apartments is prevalent. This ensures that great amenity already exists which appeals to a wider range of market segments such as wealthy families or downsizers (schools, medical facilities) and young professionals with high disposable income (cafés, restaurants etc). The strength of the Windsor market from a rental demand perspective is further demonstrated by the performance of two apartments recently made available for rent at Bonython by Mosaic. Bonython by Mosaic is a 34-apartment complex located at 50 Bonython Street Windsor that was completed in June 2017. In the case of apartment 209, the lease doesn’t expire until approximately five weeks’ time (15th January 2019). The first open for inspection was conducted by Mosaic Property Management on Saturday 15th December 2018. In attendance were a total of 28 interested parties, 6 of which lodged applications immediately post inspection. Despite the advertised rental price of $440pw, applications were received offering $455-$460pw to secure the apartment. In the case of apartment 310, the lease doesn’t expire until approximately six weeks’ time (22nd January 2019). The first open for inspection was conducted by Mosaic Property Management on Saturday 15th December 2018. 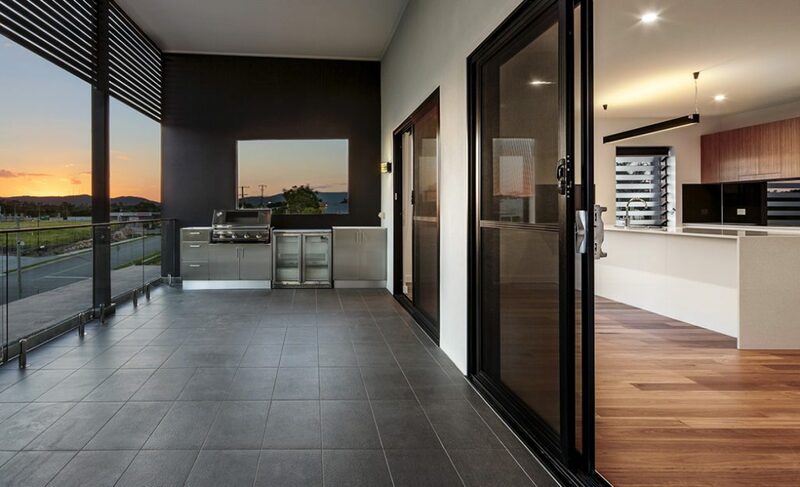 Given the high attendance of 24 interest parties, an applicant immediately identified that demand / competition was exceptionally strong and therefore decided to offer $600pw, well above the advertised rental price of $550pw, to ensure they would not miss the opportunity to secure the apartment. 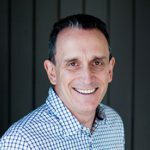 The above information and success stories clearly articulate why Mosaic is now delivering their third project in Windsor called Sayre by Mosaic.